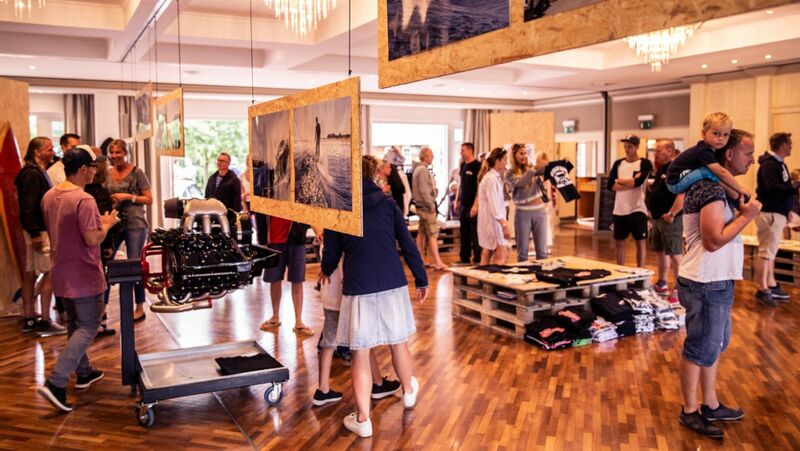 Air-cooled Porsche culture meets intrepid surfers: On the island of Sylt, the “Petro-Surf” festival has united two worlds that share a common attitude to life. Sylt offers a similar combination of qualities. 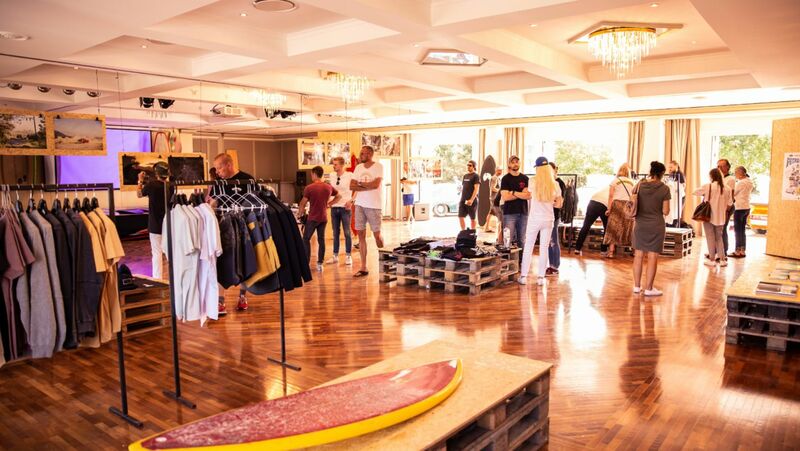 The island is known not only for attracting the rich and beautiful, but also as the birthplace of German surfing. Surfing is not just a water sport. It is an attitude to life that spans generations, a common mentality and an integral part of the cultural heritage on the island. Tradition, freedom and a sense of adventure – these are the values that define the island to its core. For the first time, these values have now been perfectly combined within an official framework via the “Petro-Surf” festival. 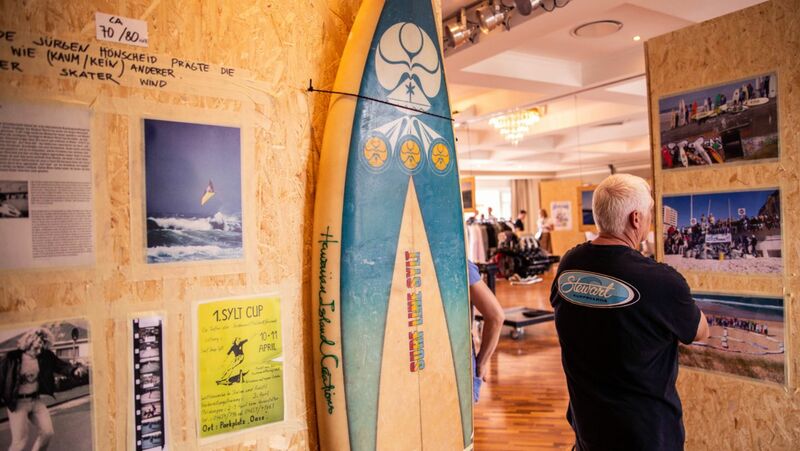 In addition to a selection of around 25 air-cooled Porsche vehicles from model years 1964 to 1998, visitors to the seaside resort of Kampen also had the opportunity to admire historic surfboards, photographs by Vince Perraud and Derek Dunfee, plus other carefully curated exhibits. 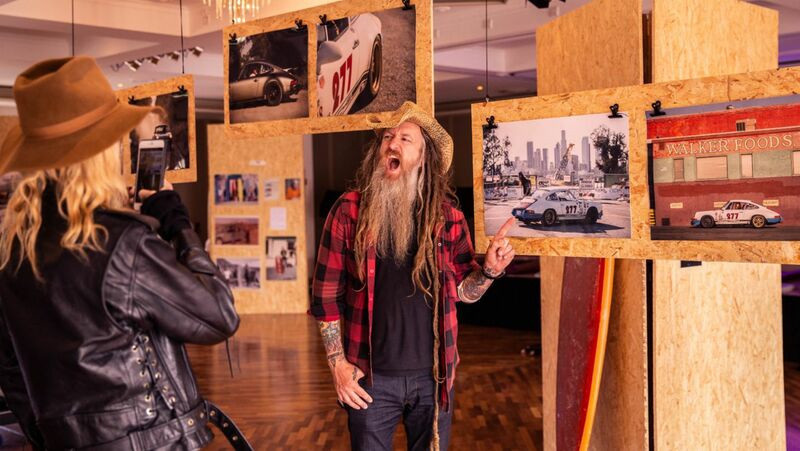 A further attraction was the cinema showing surfing and Porsche films, including “Urban Outlaw”, a film about fashion designer, style icon and Porsche collector Magnus Walker. The 51-year-old with waist-length dreadlocks and tattoos on his forearms also attended the festival in person. A group drive around the island rounded off the programme of events. Porsche is expanding its global dealership network with a new showroom. 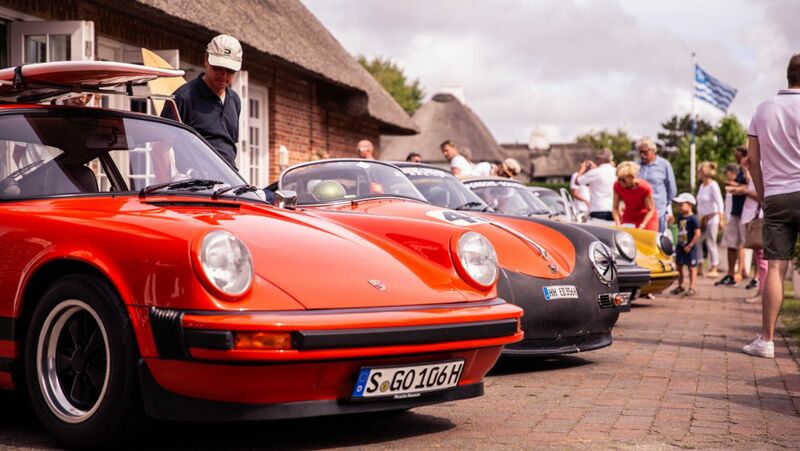 On the road on the island of Sylt in the 911 Targa 4S.